It can’t be denied that 2016 was a great year for the indie video game scene as top titles like Inside, one of the year’s best video games, were released. Actually, Inside was one of 2016’s greats and was considered a Game of the Year candidate by the likes of IGN, while it can be argued that developer Playdead’s game was also the top indie game of the year. Also, other superb indie titles like Abzu and Firewatch were released in 2016, with the latter undoubtedly being one of the best story-based games to come out last year. It is true, though, that while AAA video games from mayor developers like Bethesda (the company behind Fallout 4) and Naughty Dog (makers of Uncharted 4) get most of the attention from the media and are also the ones that end up selling millions of copies, games from smaller developers have been doing pretty well in recent times too. 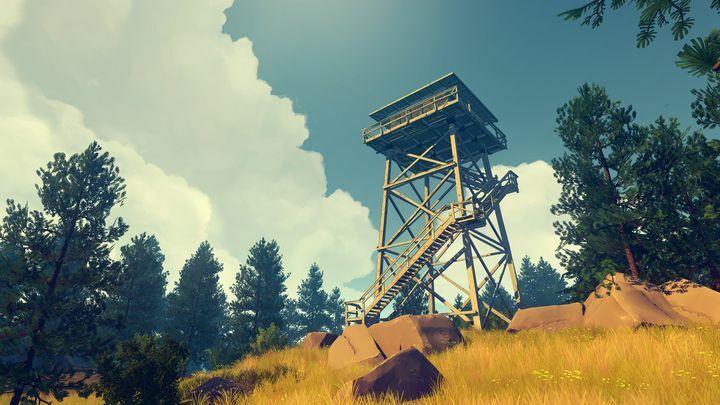 Actually, the aforementioned Firewatch, which was one of the top indie games of 2016, has now sold more than 1 million copies according to game creators Campo Santo, which is no small feat taking into account that Campo Santo only has a fraction of the resources that a mayor dev like Naughty Dog does, but still managed to create a very good, and top-selling video game. And while some may dismiss Firewatch as a “walking simulator” due to the amount of trekking involved in the game as players attempt to solve a mystery in the Wyoming wilderness of the late 80’s, the truth is that the game’s engaging story and conversations between fire lookout protagonist Henry and his supervisor Delilah made for one truly compelling game last year. 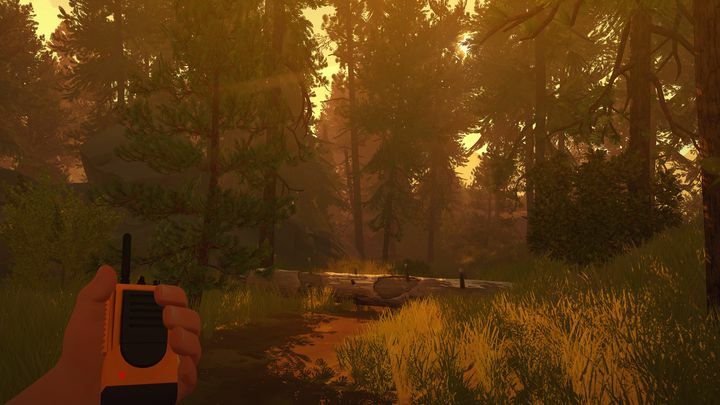 Campo Santo’s latest game Firewatch is another indie hit. Firewatch was not the only indie hit of 2016, though, as other games like Stardew Valley and Abzu also sold a respectable number of copies according to unofficial data on steamspy.com, with the latter likely surpassing the 200,000 copies sold mark. And earlier indie games like Limbo were also big hits, selling more than three million copies since its release in October 2012. So here’s hoping that the indie scene continues to thrive in 2017, and that the success of games like Firewatch means we will see more great games from small developers in the coming year.